58403 • Tamiya Fire Dragon 2008 • (Radio Controlled Model Archive) • RCScrapyard. 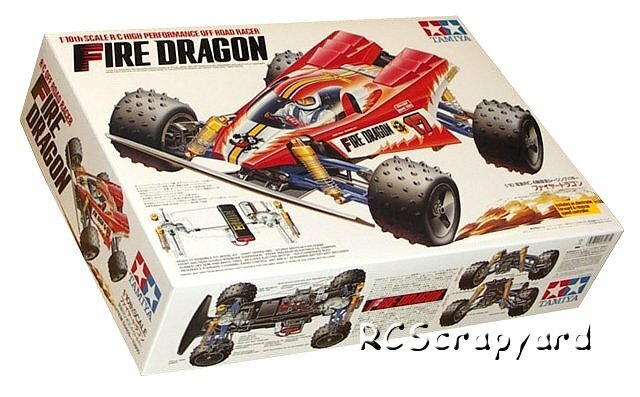 Released by Tamiya on February 27, 2008, this is a re-release of the very popular Radio Controlled Buggy, the Fire Dragon, that was first released by Tamiya in 1989 (#58078). 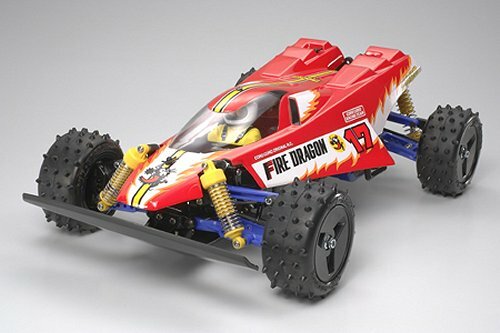 The Fire Dragon is easier to build than most other Tamiya models which make it ideal for the beginner. 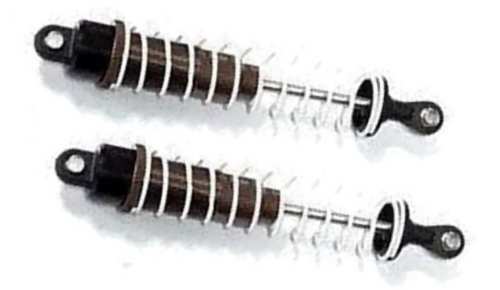 The original was known for its good off road handling thanks to its 4 coil spring over oil filled shock absorber suspension and orbital gear type differential. 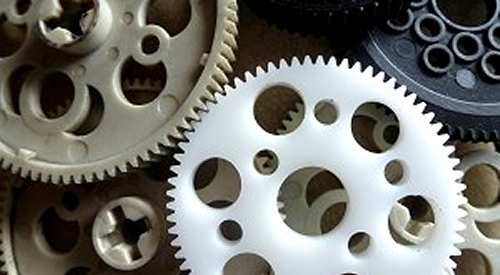 The re-release retains all these features. 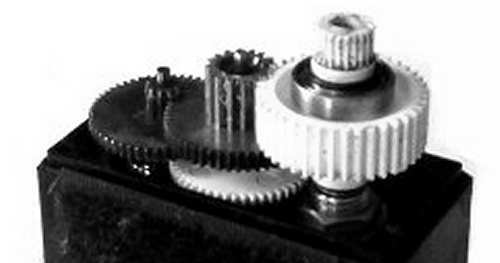 The kit, again like the original, comes with nylon/plastic and sintered brass bush type bearings, that after a short while, when dust and grit get into them, actually wear into the metal drive shafts that spin in them. 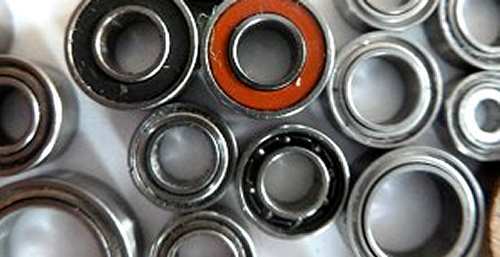 If you are building this kit to race seriously these should be replaced by a full set of steel shielded ball bearings. Many radio-controlled racing enthusiasts were too young to enjoy this car the first time around, so this was a chance to relive a bit of history with this original Tamiya Fire Dragon re-release.